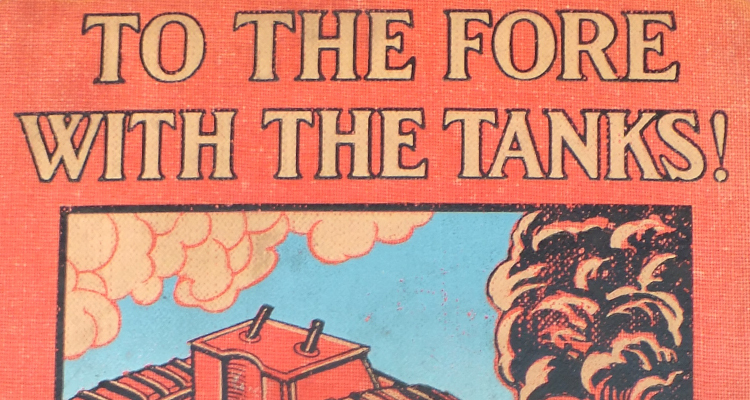 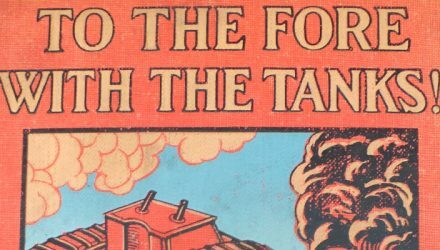 During our Amiens event, the Archive received a number of donations from visitors, including this copy of the children’s story ‘To the Fore with the Tanks!’ by Percy F Westerman. 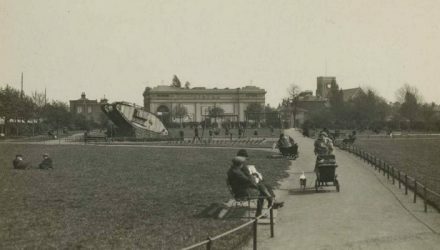 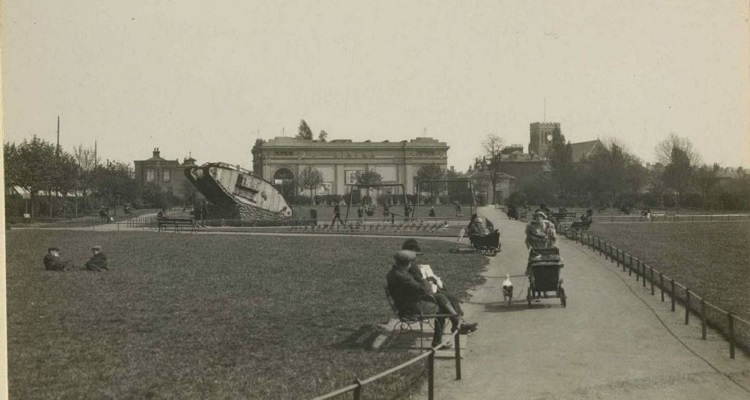 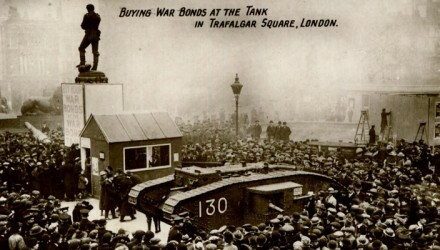 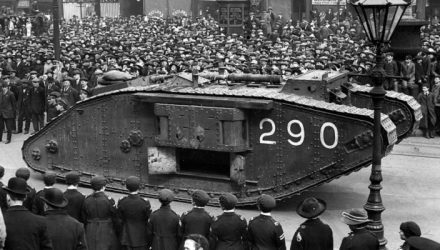 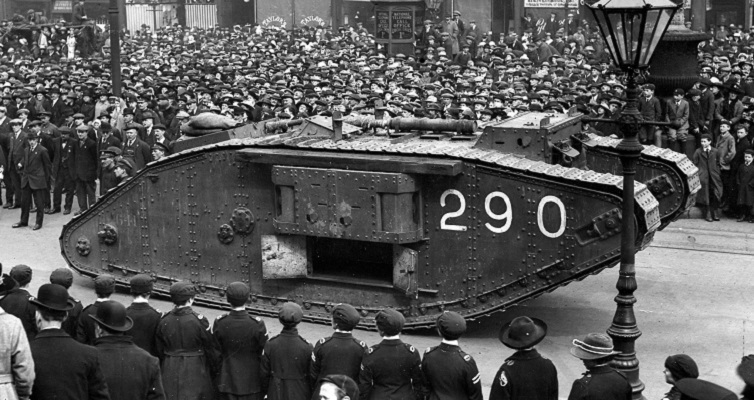 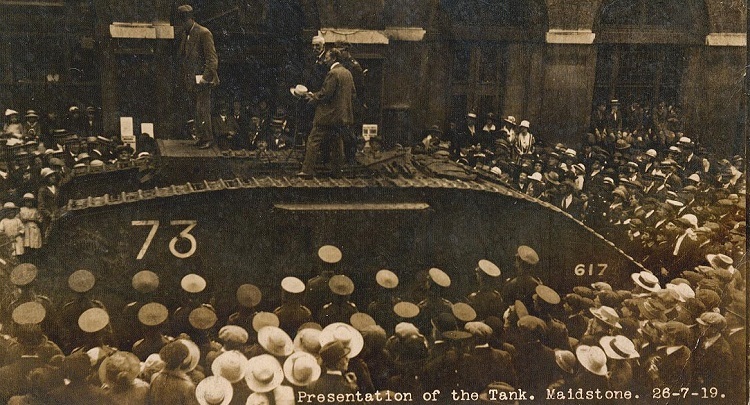 A Mark IV female tank was displayed on a specially made plinth in Dean Gardens in West Ealing which today is part of the Greater London Area. 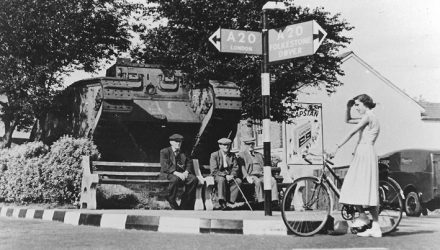 Bolton in Lancashire, more properly Bolton by Bowland to distinguish it from all the other Boltons in the country, is today in the Greater Manchester area. 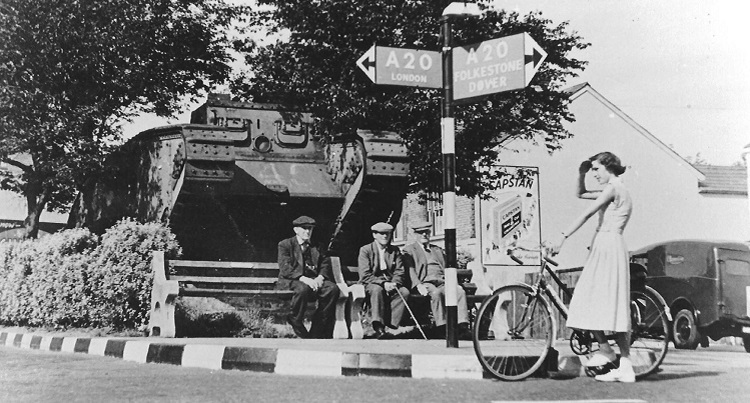 Maidstone is the county town of Kent, located on the River Medway and is unusual in that it received a Mark III tank instead of the usual Mark IV. 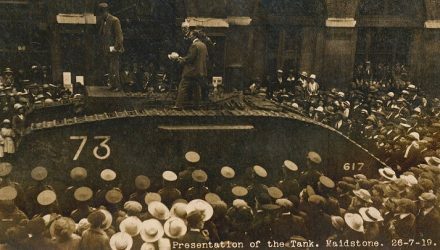 The Ashford tank is unusual because it is still there, the only one of all those presented which has survived in the same location ever since it was donated. 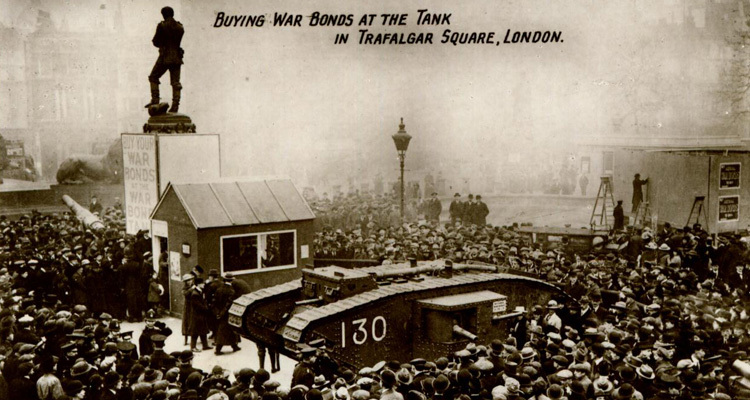 It was realised soon after the start of the First World War that it was going to be a much lengthier and consequently more expensive war than first expected.